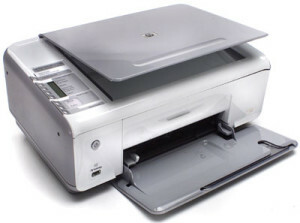 HP PSC All in One 1510 Printer Driver and Software download for Windows / Macintosh. thanks so much.i succeded to download drivers from your side. your easy users interface is the most important reason why your side is one of the best.keep on your good work.